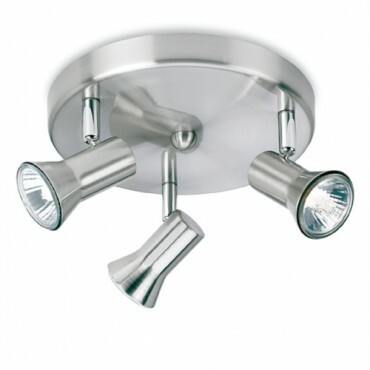 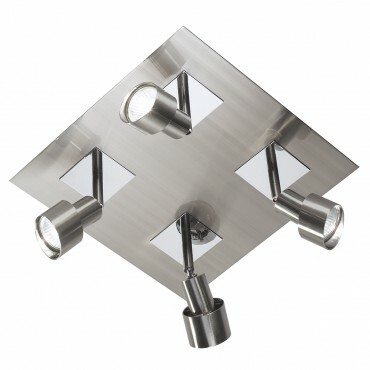 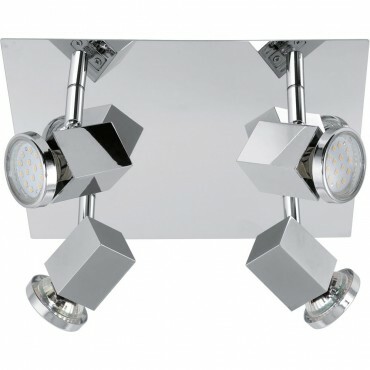 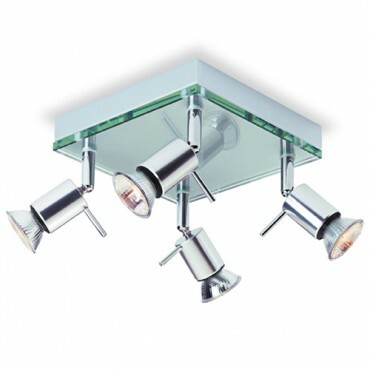 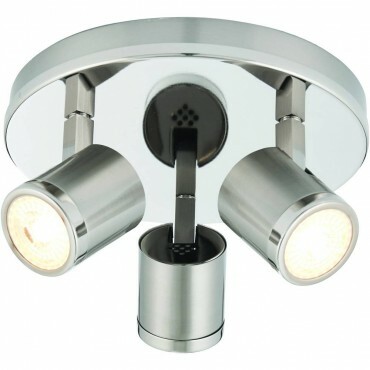 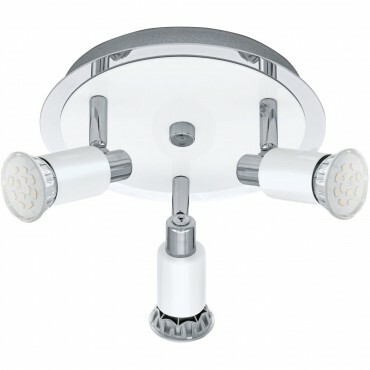 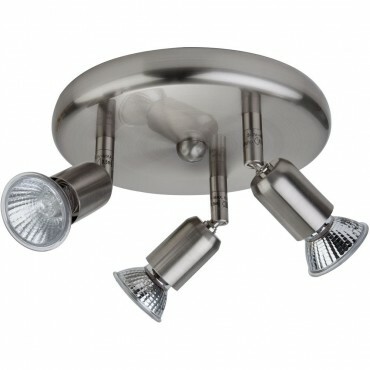 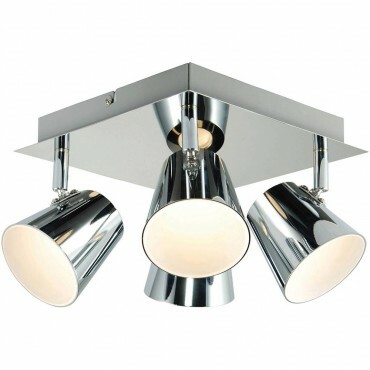 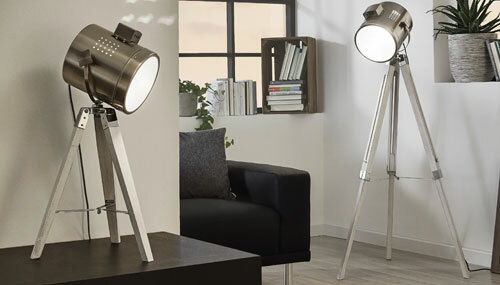 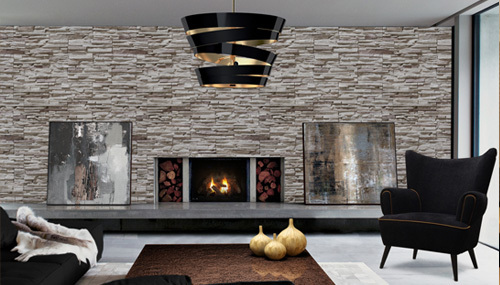 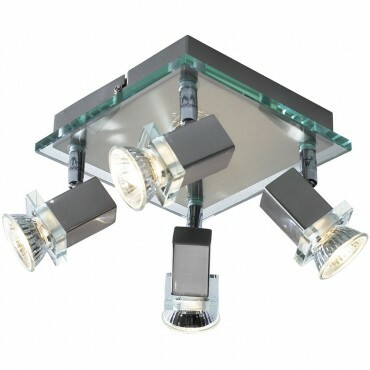 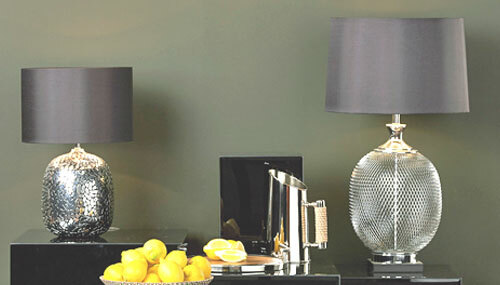 A spotlight cluster is a very popular choice due to their versatility; they are used throughout the home as they are able to offer good lighting coverage. 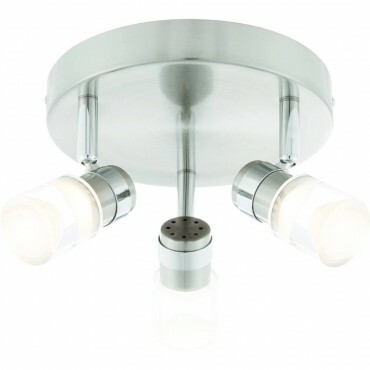 It has directional spots that are able to be pointed in any direction, they can also be pointed directly at your walls (wall washing) giving even lighting around the room. 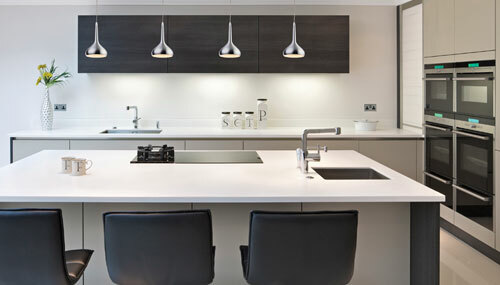 This cluster is in a modern transitional style and is probably the most popular styling today; transitional is warmer than true modern which is more plain even minimal or stark in contrast. 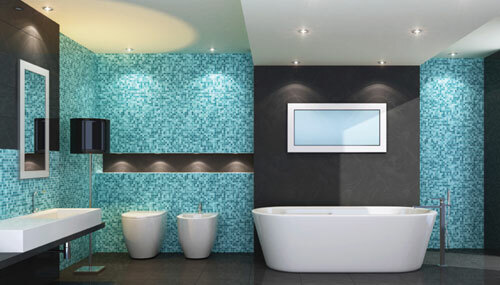 It creates a feeling of both stylish and sleek with more detail than minimal modern fittings and is well suited to many styles of rooms. 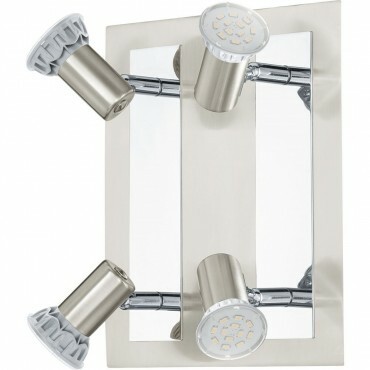 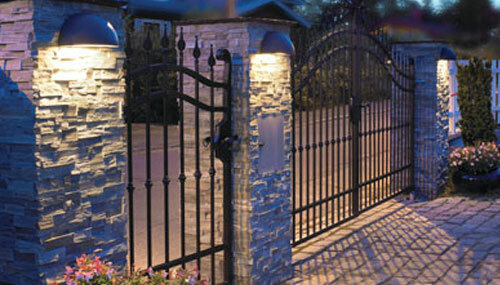 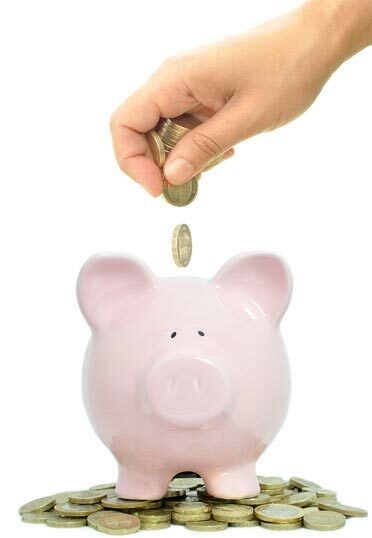 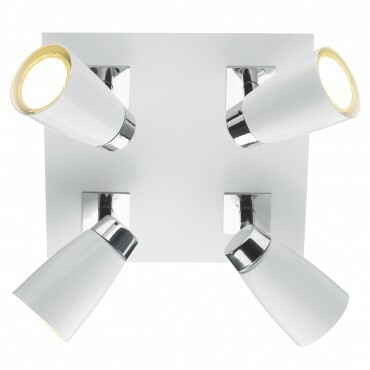 Fits in well and compliments many furniture styles both modern and classic. 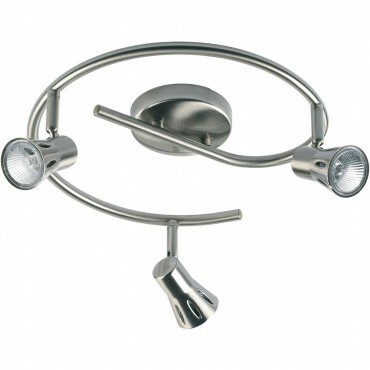 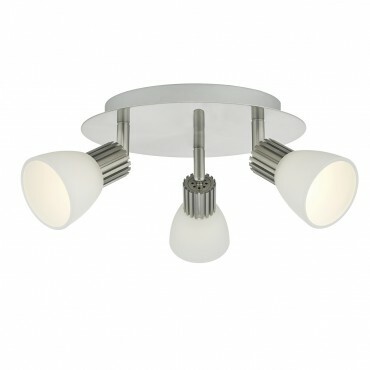 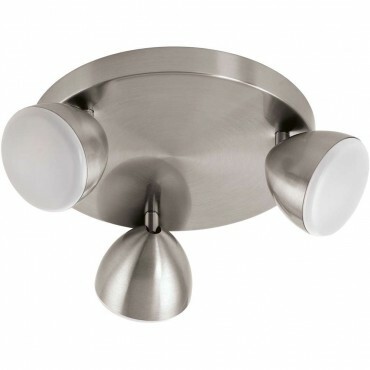 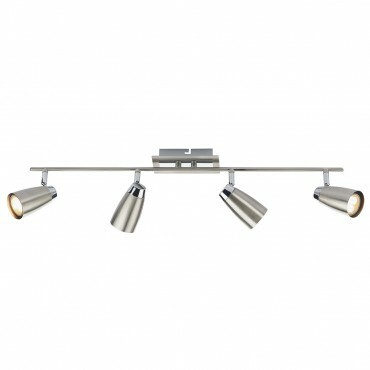 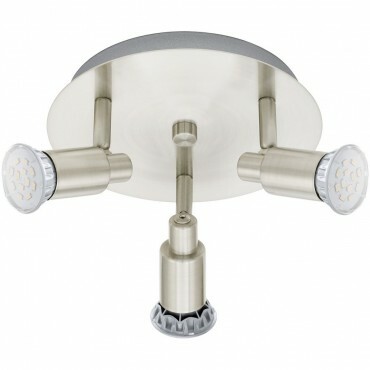 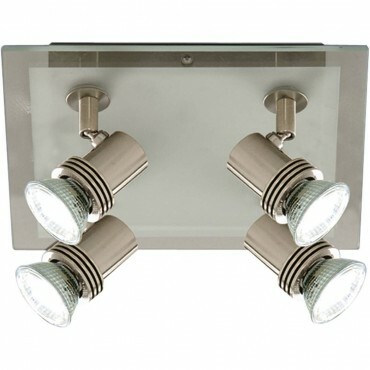 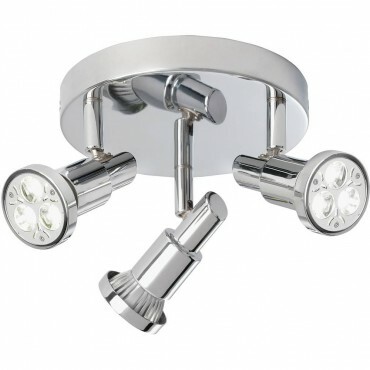 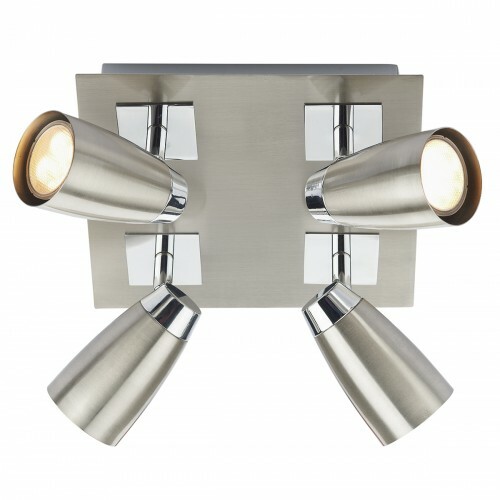 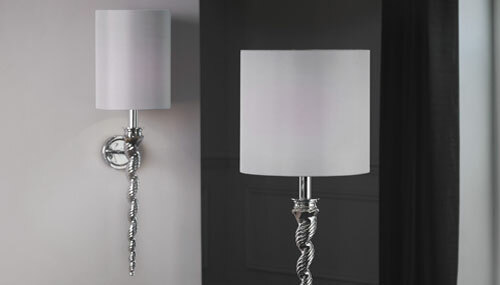 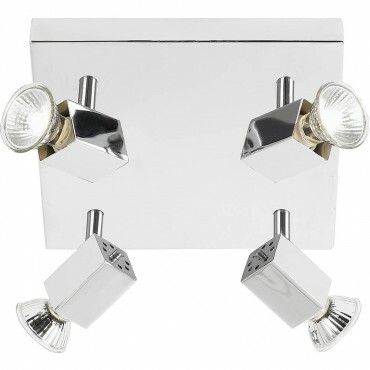 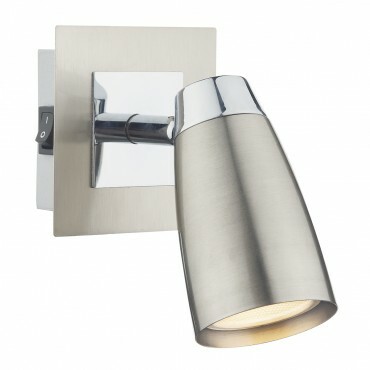 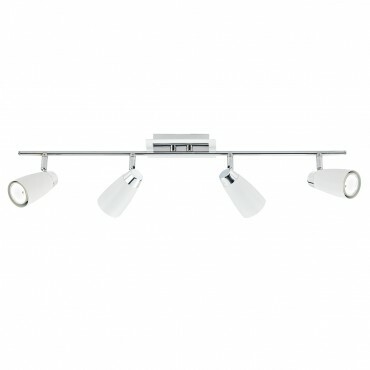 Top Tip: Spotlight clusters often have matching spotlight bars, if you like this style but wanted a different amount of spots or just needed a matching light fitting there will be a Same Range tab below if there are any fittings form the same range.